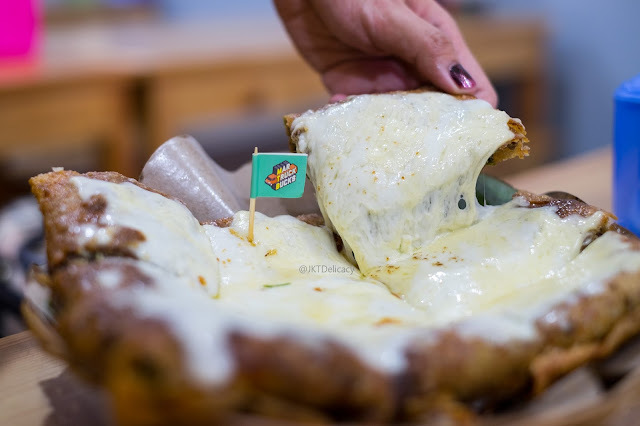 This is by far the most unique Martabak I've ever seen! 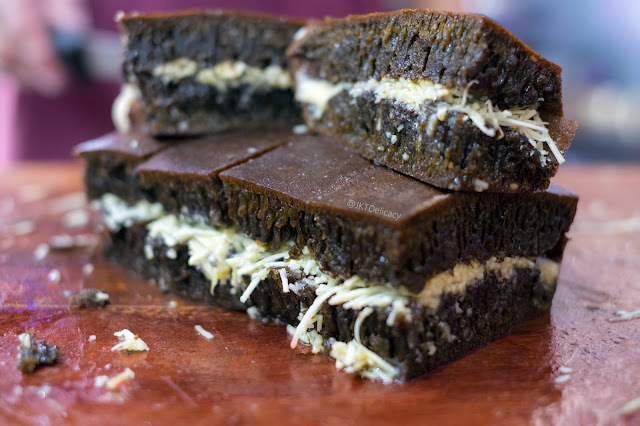 I haven't had Martabak Telor for many years now which I also already forgot when the last time I had it. 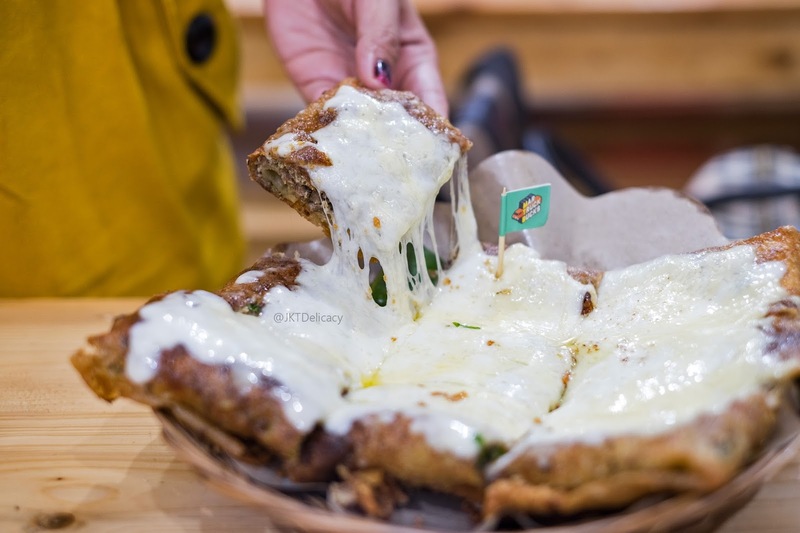 I've tried too many Martabak franchises for a while now, so this one is like breathing on a fresh air :p Crispy Martabak Skin with Chopped Beef Rendang in the inside and Melted Mozarella Cheese on top. 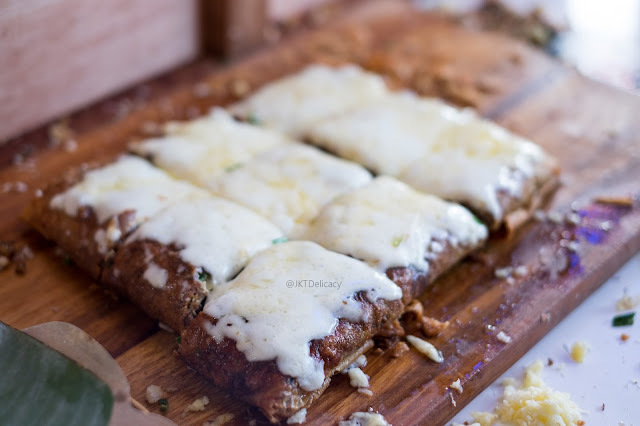 You can taste savory, salty, and cheesy all at once. Really recommended! 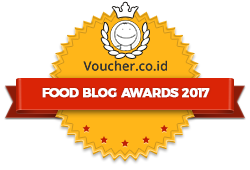 Oh btw, if you wanted to opt out the mozarella, then you only need to pay IDR 40.000! Its not that bad right! 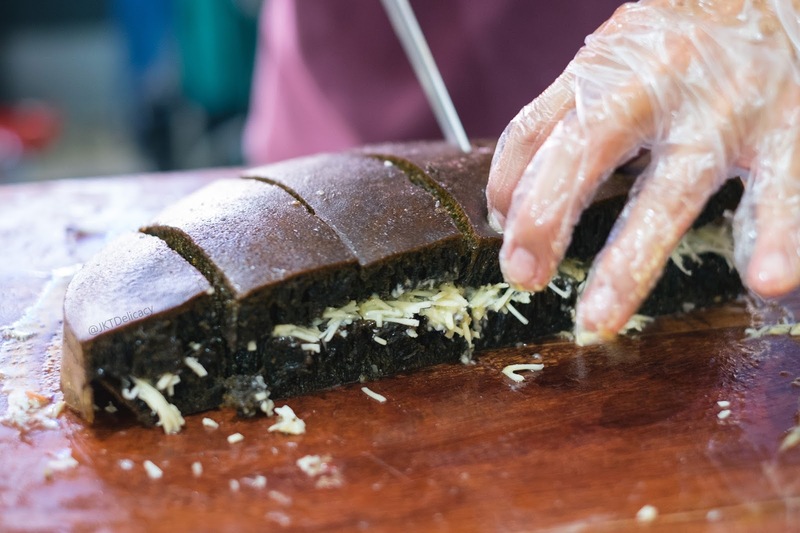 This is their best selling existing Martabak. 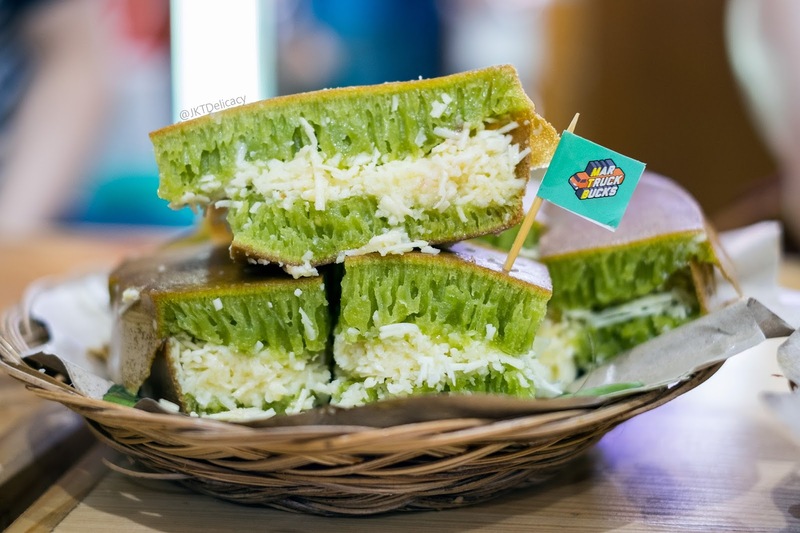 Martabak Pandan with bunch of cheese! 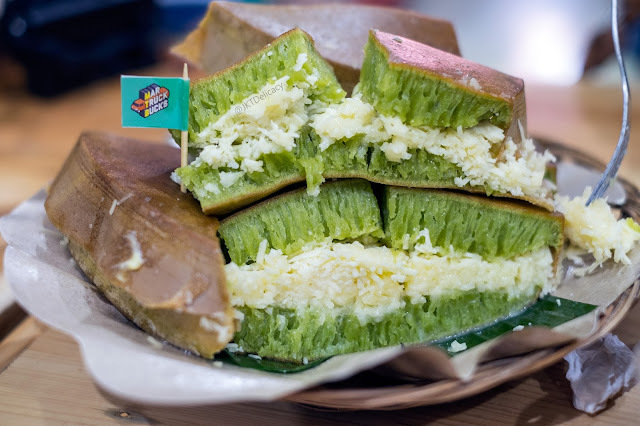 They clearly use real Pandan to bring out the authentic pandan flavor without adding artificial green color. 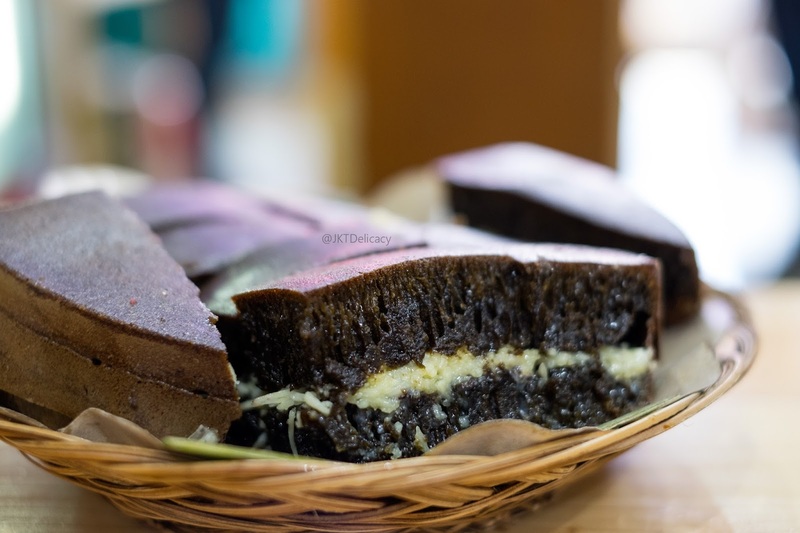 And as I said earlier, their sweet Martabak is not overly oily, so you can have more without being 'Eneg' lol. I do like this very much and this never disappoints me. 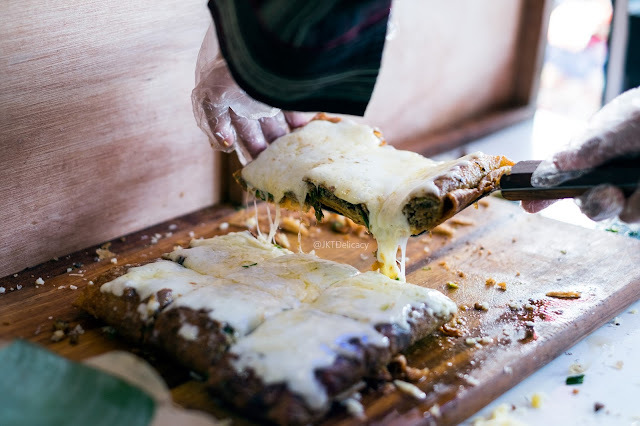 They are currently planning to upgrade their store for a better dining experience. Can't wait to visit again next time.